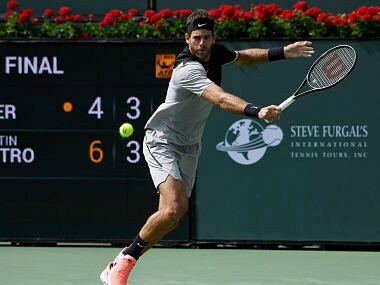 American Mackenzie McDonald disrupted Juan Martin del Potro's latest injury comeback Friday with a three-set victory over the top-seeded Argentinian in the ATP Delray Beach Open quarter-finals. 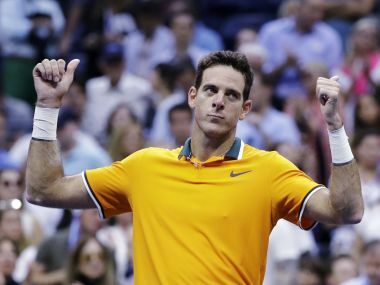 Top-seeded Juan Martin del Potro reached the quarter-finals of the ATP Delray Beach Open Thursday with a 6-4, 6-4 victory over American Reilly Opelka. 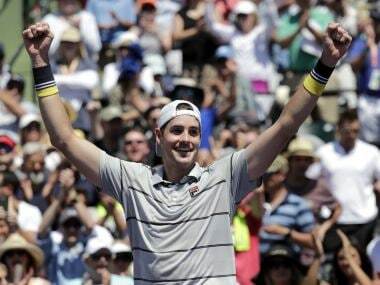 Second-seeded John Isner booked a quarter-final berth at the ATP Delray Beach Open on Wednesday with a confident 6-4, 6-3 victory over Slovakia's Lukas Lacko. 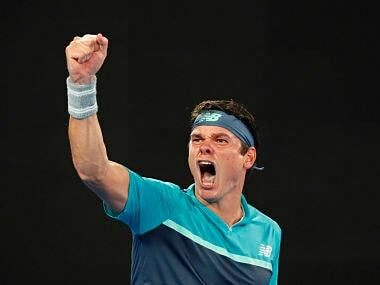 Milos Raonic’s biggest strength is, by any measure, his serve. 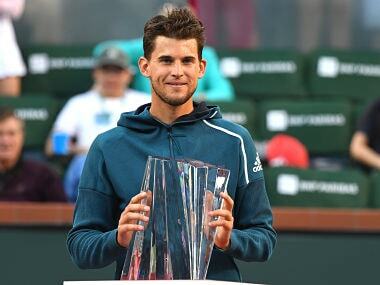 When it’s in full flow, he’s nearly unbeatable – there’s not much anyone can do when both first and second serves are whizzing past them at warp speed. 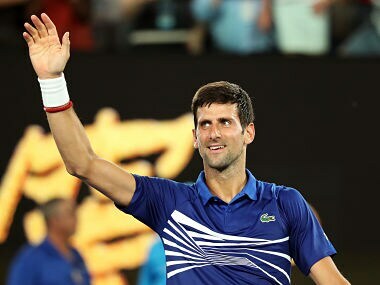 Djokovic had reached the second round for 13 consecutive years and that streak was never threatened by Krueger, who was making his debut at Melbourne Park. 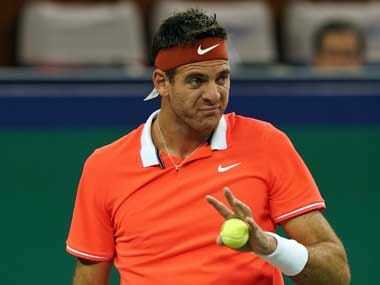 Del Potro, the 2009 US Open champion, is sitting out the year's first Grand Slam tournament, the Australian Open, as he continues to recover after fracturing his right kneecap in October. 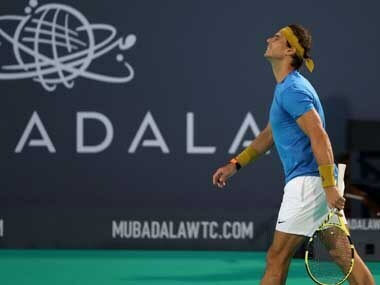 Nadal, the current world number two, has not played a main tour event since a knee problem forced him to retire during his US Open semi-final against Juan Martin del Potro in September.